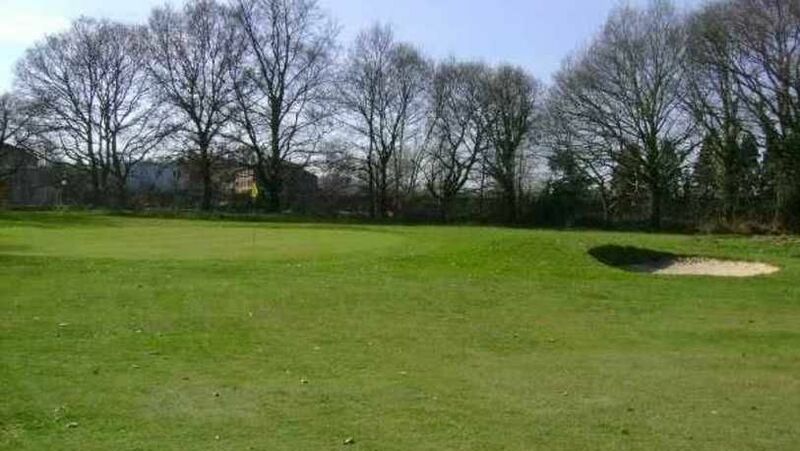 Open Competitions! 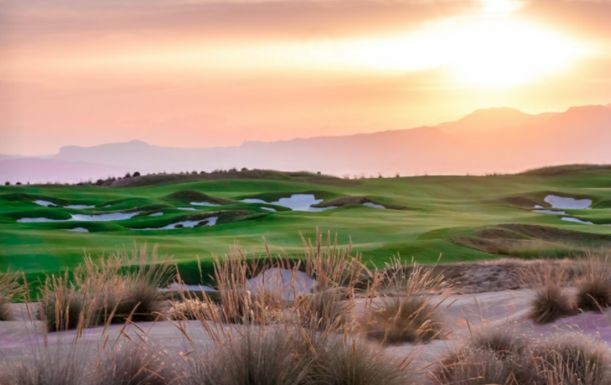 A FIVE Night Break at The Residences at Mar Menor Resort, including Breakfast plus THREE rounds on a selection of Six great courses. 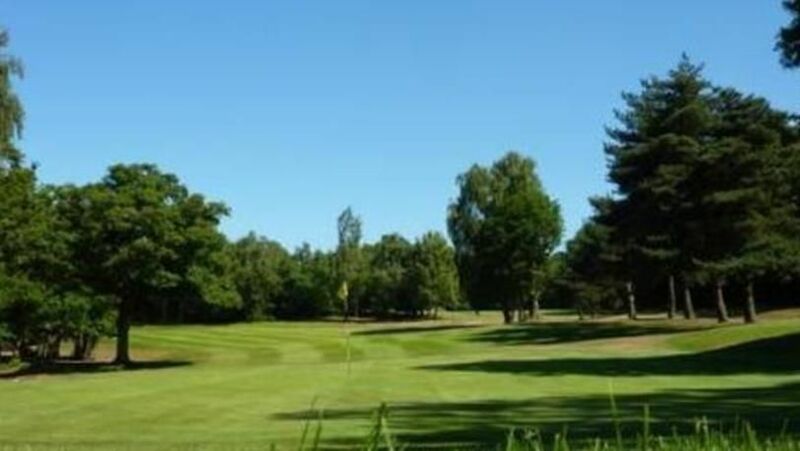 18 Holes for TWO at The Macdonald Spey Valley Championship Course, plus a Welcome pack and a Sleeve of Balls each. Back by Popular Demand. 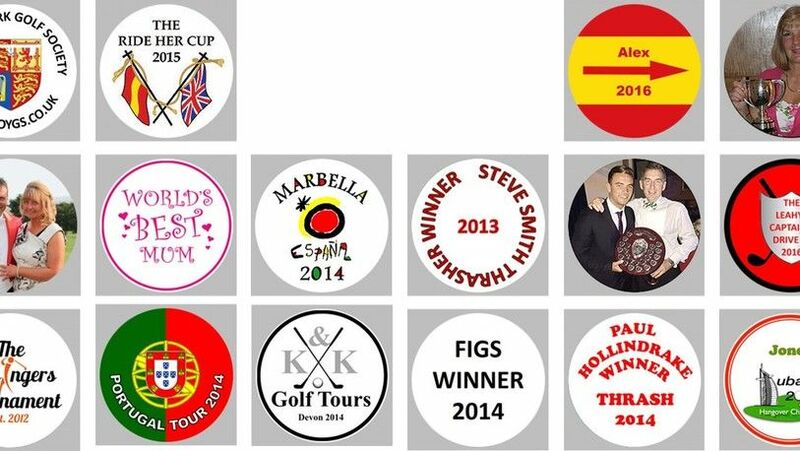 5 Initial, Picture or Logo Markers with Hat Clip and Pitchfork, plus marker pen & Line me up. Back in Stock. The Popular state of the art WheelyClean Brush. Clean Your Clubs on the Move. 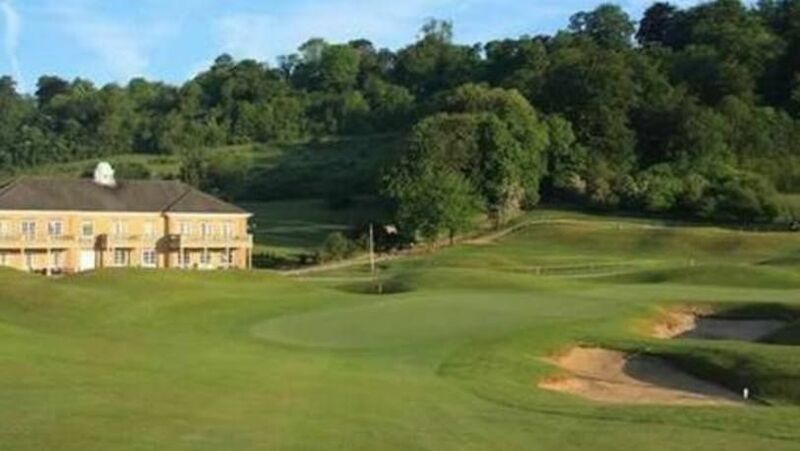 18 Holes for FOUR at Dorset Golf & Country Club, including a Bacon Roll & Drink plus Lunch each. 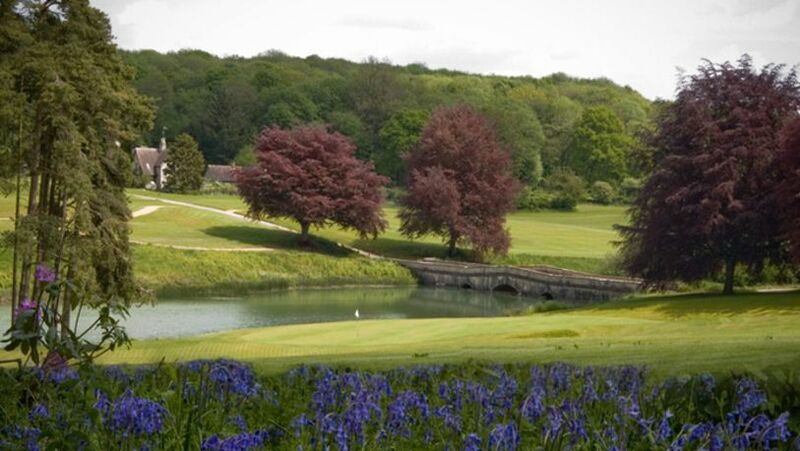 18 Holes for FOUR at Dorset Golf & Country Club, including a Bacon Roll & Tea or Coffee each. 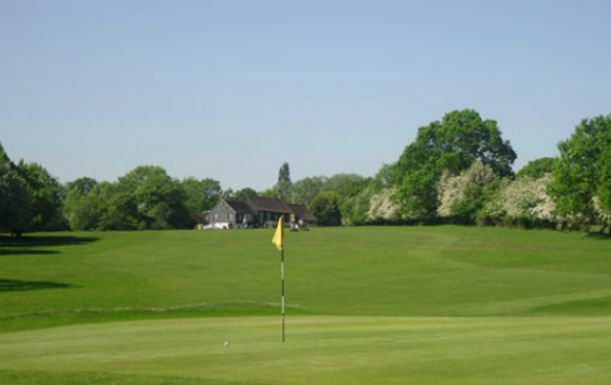 10 Weeks Trial Membership at Woolston Manor Golf & Country Club. 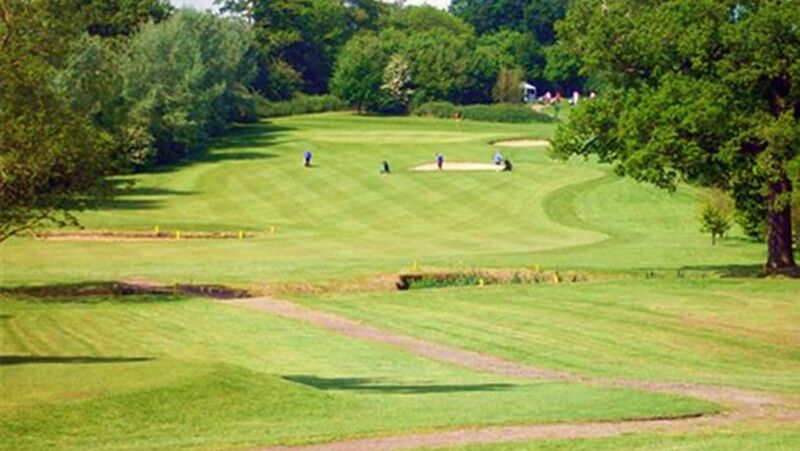 18 Holes for TWO at Horncastle Golf Club, including Fish & Chips each. 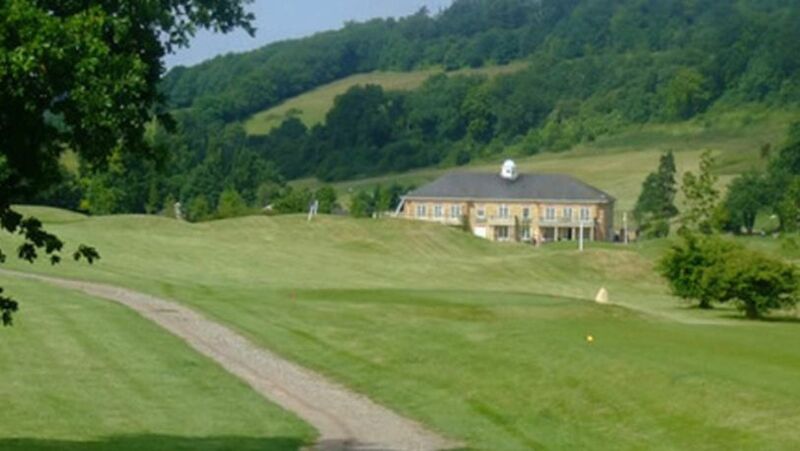 18 Holes for TWO With Bacon Roll & Hot Drink at The Shrigley Hall Golf & Country Club. 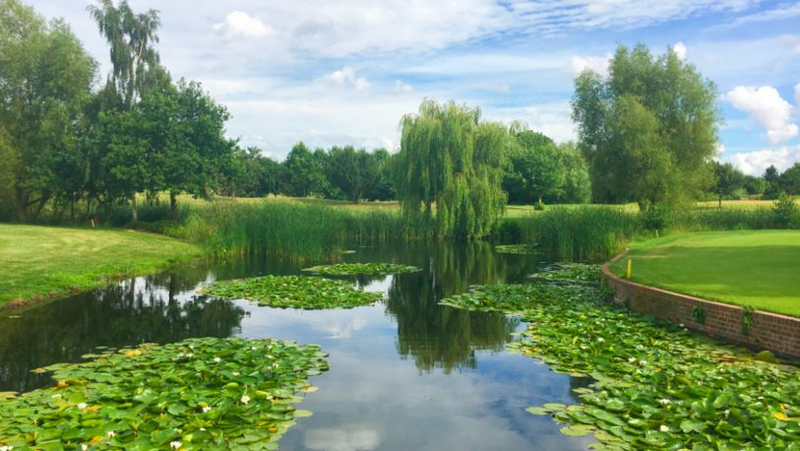 A Shared 60 minute Lesson for TWO with PGA Professional Darren Scholes plus 18 Holes each, including a Choice of Food Plus a Tea or Coffee Each at Hallmark Cambridgeshire Golf Club & Hotel. EXTENDED OFFER. 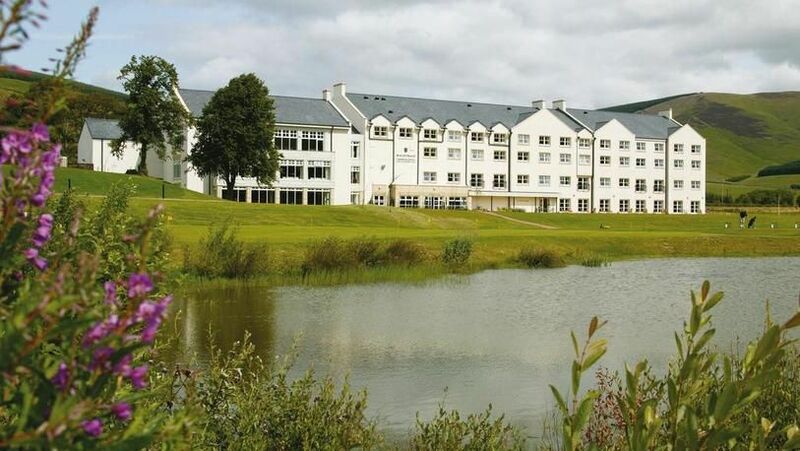 18 Holes For TWO at The Macdonald Portal Hotel, Golf & Spa Resort, including a Bacon Roll and Tea or Coffee each. 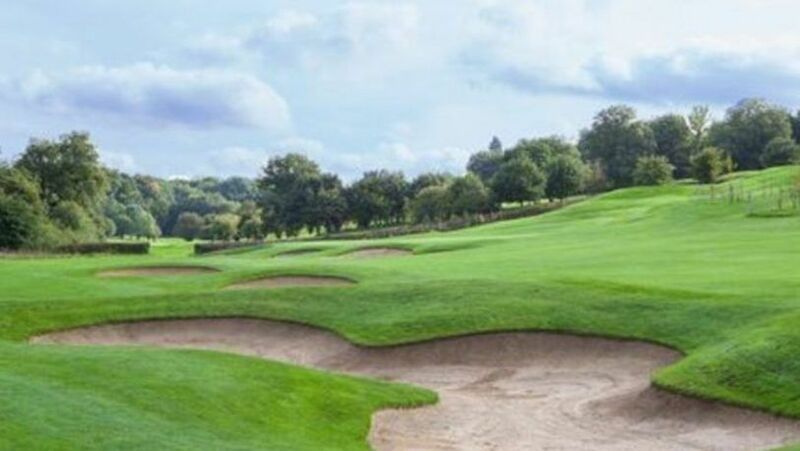 18 Holes for TWO including Breakfast or Lunch at Maylands Golf Club plus Half Price Buggy Option. EXTENDED OFFER. 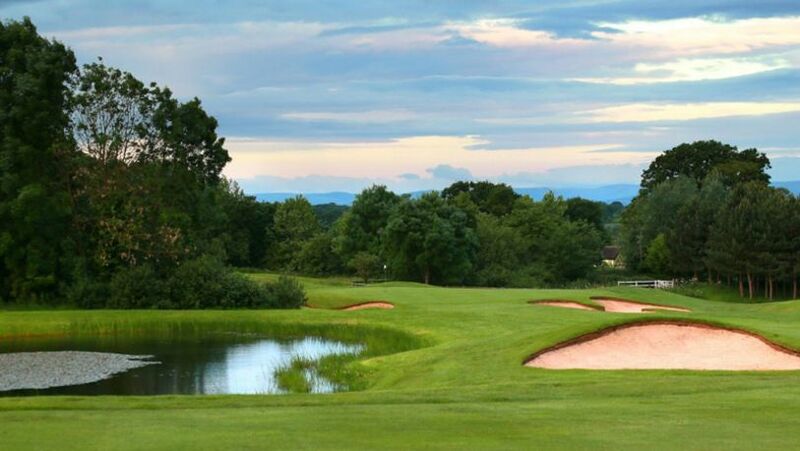 18 Holes For TWO in a Shared Buggy at The Macdonald Portal Hotel, Golf & Spa Resort. Includes a Bacon Roll and Tea or Coffee Each! A FIVE Night Break at Diamond Coast Hotel, including Breakfast plus FOUR rounds of Links Golf. 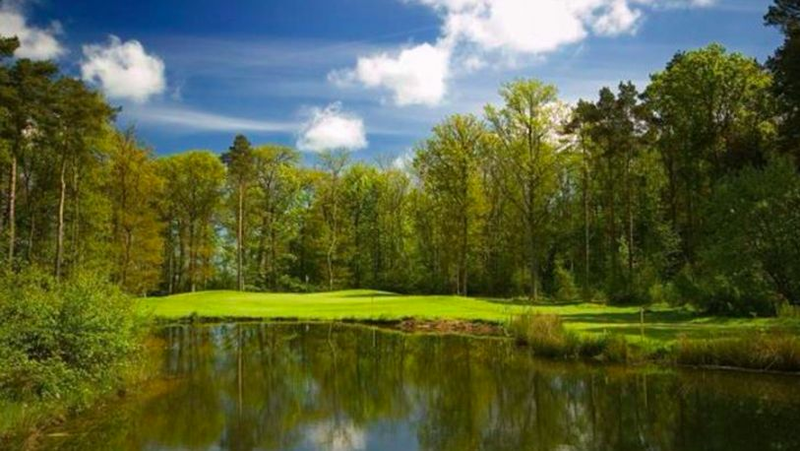 A THREE Night Break at The Courtyard Hotel, including Breakfast plus THREE rounds of Golf. 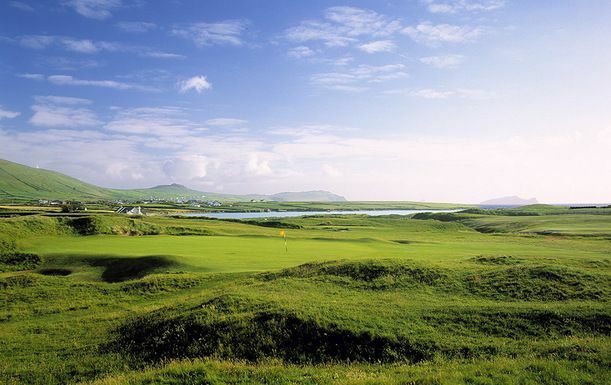 A FOUR Night Break at Killarney Court Hotel, including Breakfast plus THREE rounds of Links Golf. 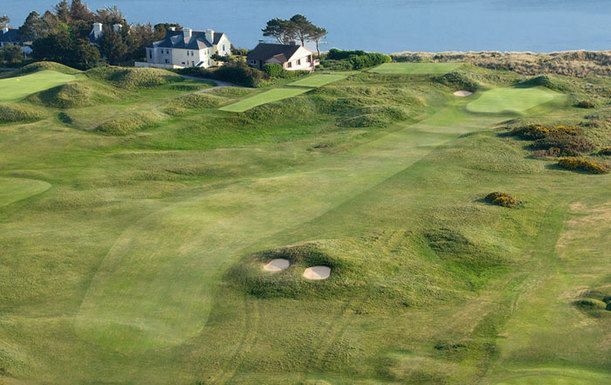 A THREE Night Break at Killarney Court Hotel, including Breakfast plus THREE rounds of Golf. 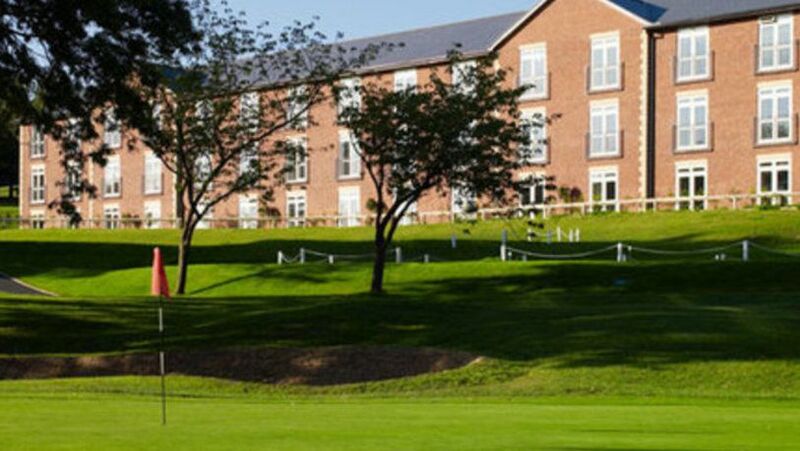 18 Holes For TWO at The Macdonald Portal Hotel, Golf & Spa Resort, including a Bacon Roll and Tea or Coffee each plus a shared buggy. 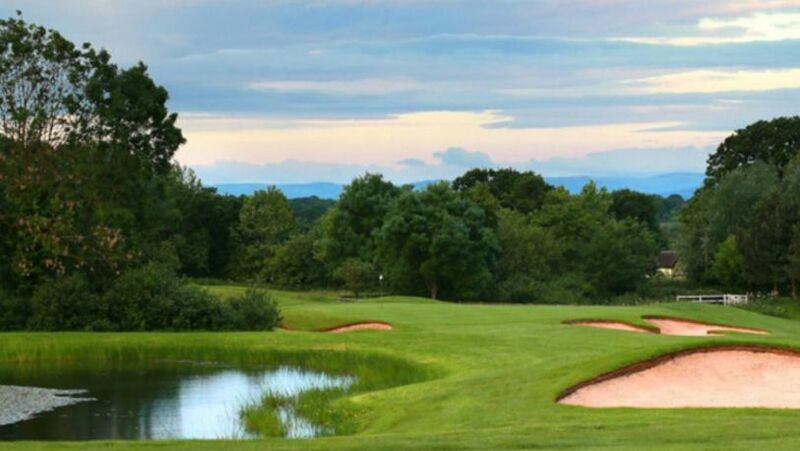 18 Holes For TWO at The Macdonald Portal Hotel, Golf & Spa Resort, including a Bacon Roll and Tea or Coffee each. 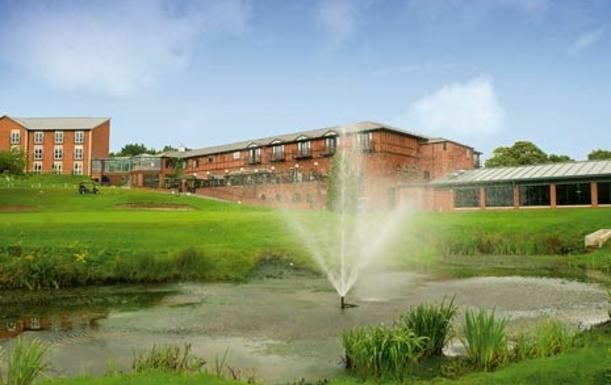 18 Holes For TWO in a Shared Buggy at The Macdonald Portal Hotel, Golf & Spa Resort. Includes a Bacon Roll and Tea or Coffee Each! 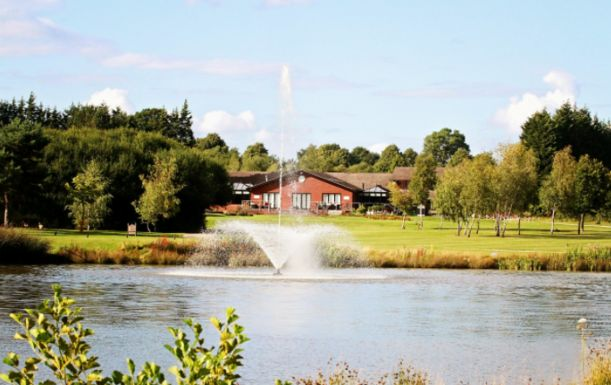 18 Holes For TWO at The Macdonald Portal Hotel, Golf & Spa Resort, including a Bacon Roll and Hot Drink each. Extended by Popular Demand. 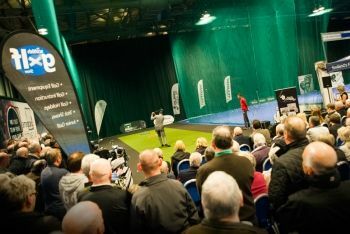 An Hours State of the Art Golf Simulator Experience for up to 6 players at Surbiton Golf Studios. Back by Popular Demand. Amazing Personalised Gift Set. FLASH SALE. 7 DAYS ONLY. Ping, Mizuno, Callaway or Lynx Club Fitting Session at a choice of three Altonwood Group courses. Ping, Mizuno, Callaway or Lynx Club Fitting Session at a choice of three Altonwood Group courses. Limited Offer. 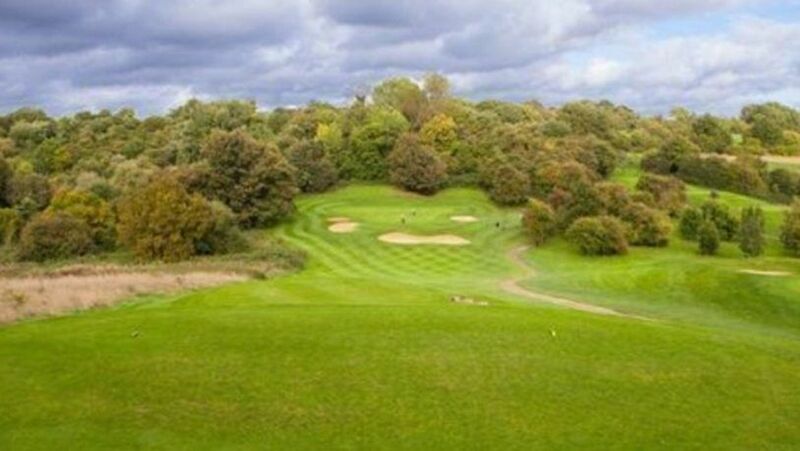 18 Holes for TWO including a Bacon Roll & Tea or Coffee each at Maylands Golf Club. 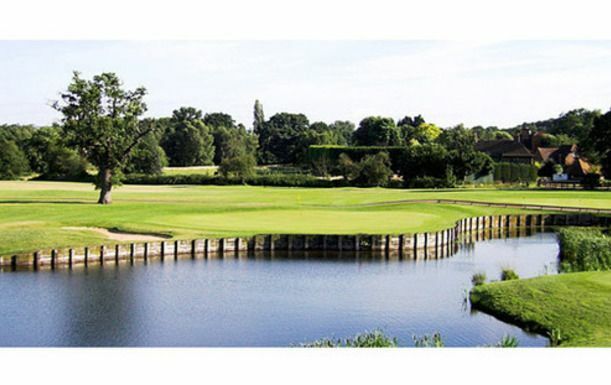 18 Holes for TWO at Lingfield Park Golf Resort, including Soup & Roll plus a drink on arrival. 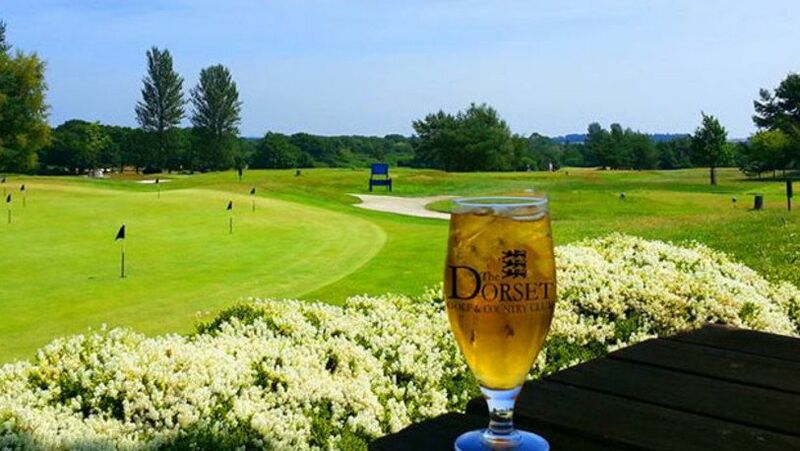 18 Holes for FOUR at Dorset Golf Resort, including a Bacon Roll & Tea or Coffee each. 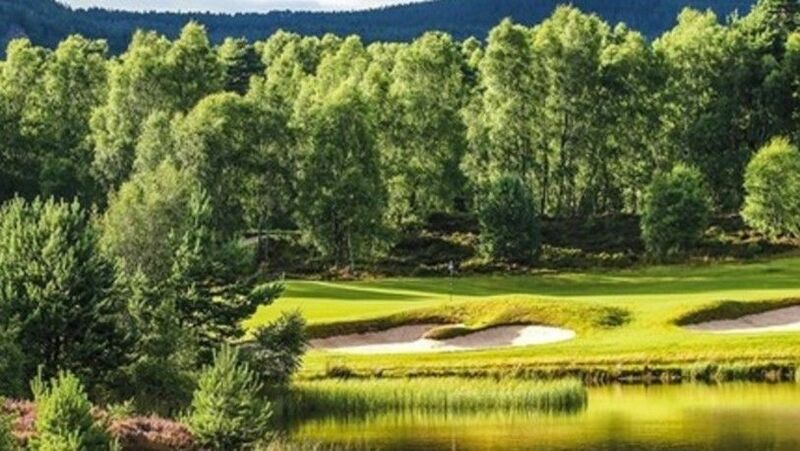 18 Holes for TWO at The Macdonald Spey Valley Championship Course, plus a Welcome pack to include a Taylormade Glove & a Sleeve of Balls each. 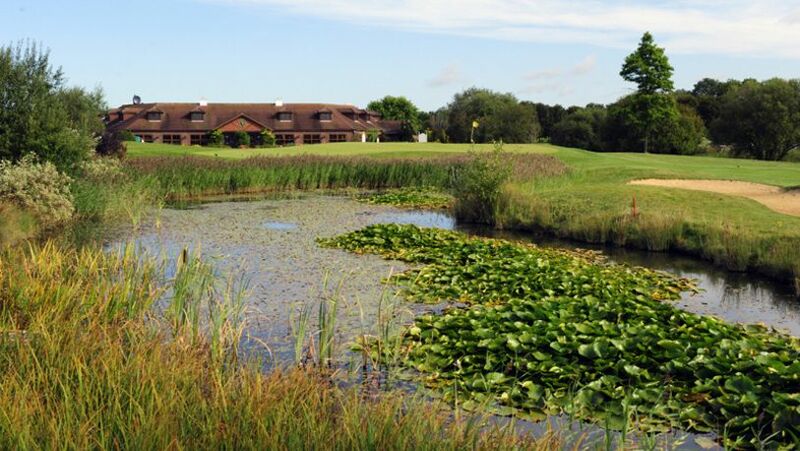 18 Holes for TWO at Horncastle Golf & Country Club, including Fish & Chips each. (Now under new management). 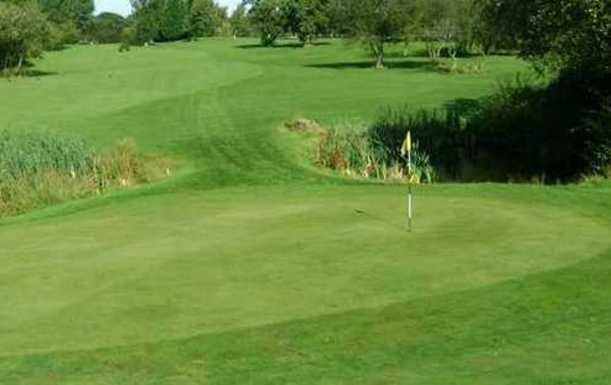 18 Holes for TWO at Horncastle Golf & Country Club, including a Bacon Roll & Tea or Coffee each. (Now under new management). 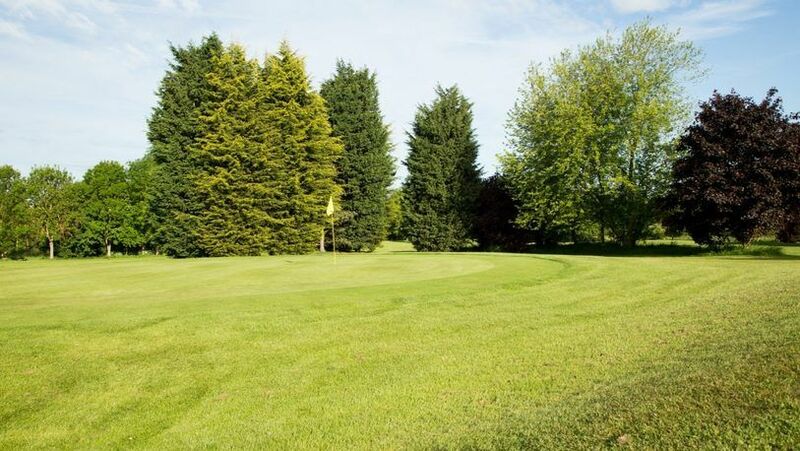 18 Holes for TWO at Horncastle Golf Club, including Fish & Chips each. (Now under new management). 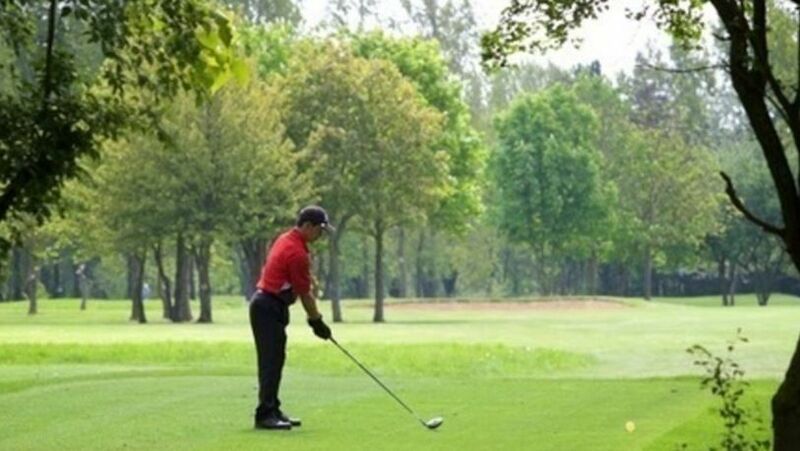 18 Holes for TWO at Horncastle Golf Club, including a Bacon Roll & Tea or Coffee each. (Now under new management). 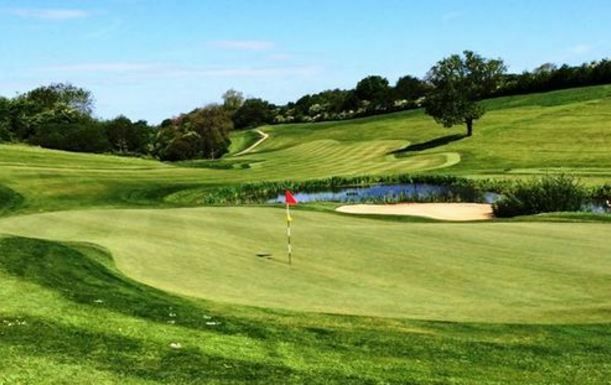 18 Holes for FOUR at Blacknest Golf & Country Club, including a Hearty Stew each. 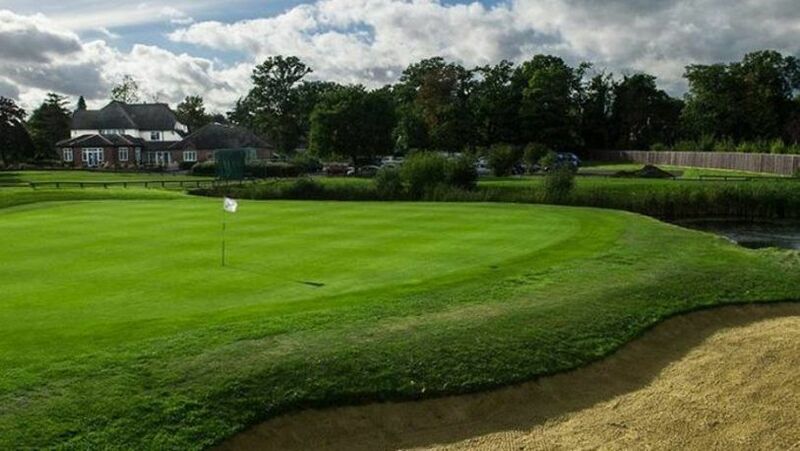 A ONE night Golf Break at Cottesmore Hotel, Golf & Country Club, including Bed and Breakfast plus dinner and TWO rounds of golf. August 2016 Special. 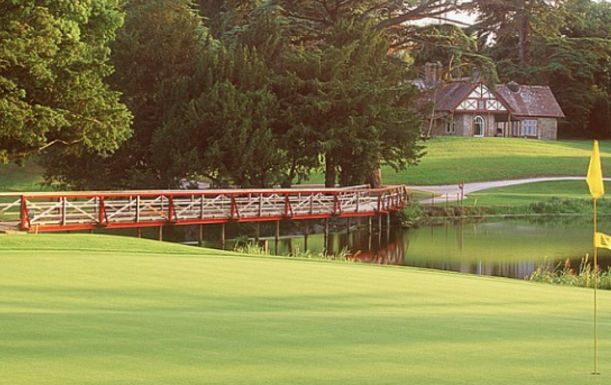 A TWO night Golf Break at Cottesmore Hotel, Golf & Country Club, including Bed and Breakfast plus dinner and THREE rounds of golf. For stays August to October 2016 & March 2017. Sunday Driver Special. 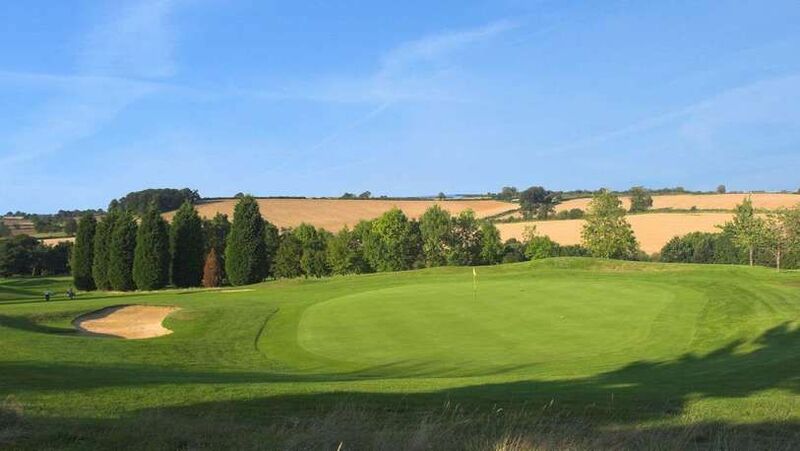 A Sunday nights stay at Cottesmore Hotel, Golf & Country Club, including Bed and Breakfast plus dinner and TWO rounds of golf. For stays in September 2016. 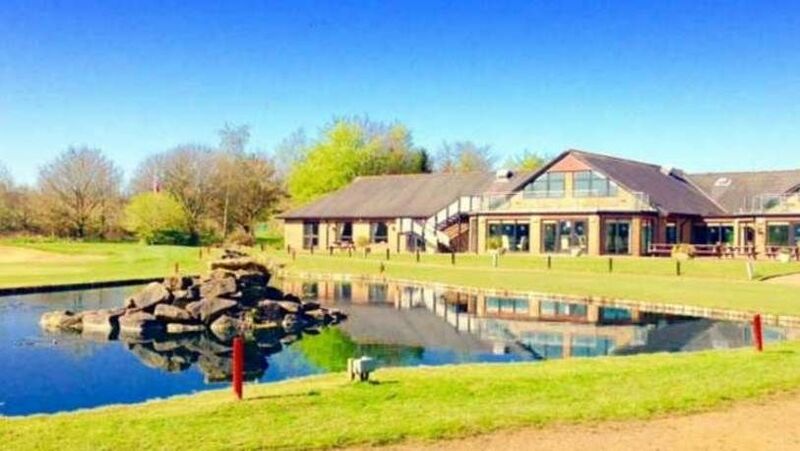 A ONE night Golf Break at Cottesmore Hotel, Golf & Country Club, including Bed and Breakfast plus dinner and TWO rounds of golf. For stays September & October 2016 & March 2017. Sunday Driver Special. 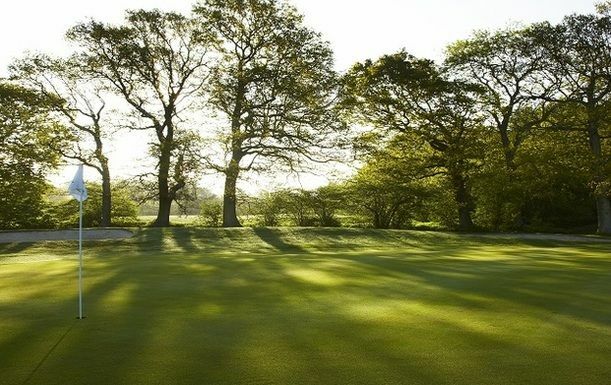 A Sunday nights stay at Cottesmore Hotel, Golf & Country Club, including Bed and Breakfast plus dinner and TWO rounds of golf. For stays November 2016 to February 2017. 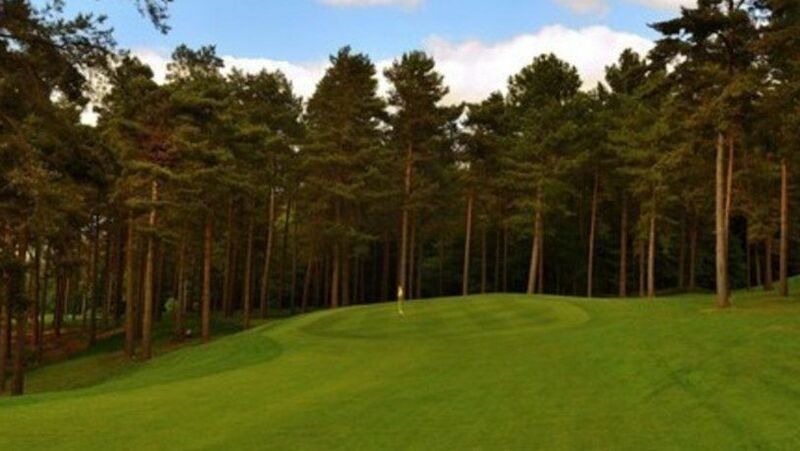 3 Months Trial Membership at a choice of three Altonwood Group courses. 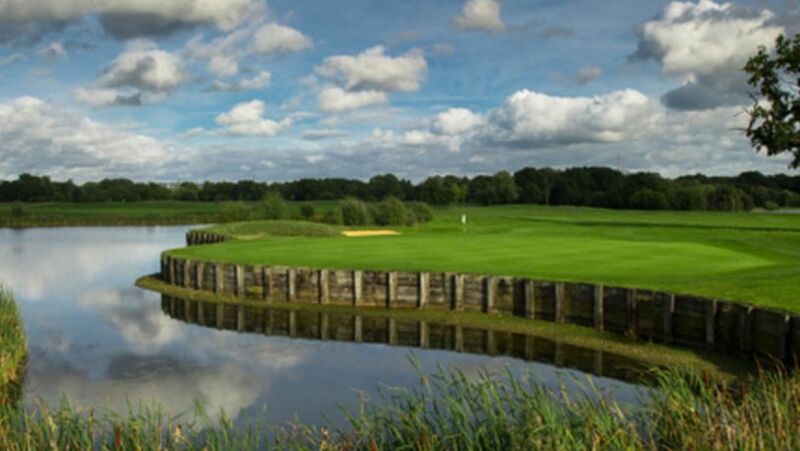 18 Holes for TWO at Wildwood Golf and Country Club, including a Bacon Roll and Tea or Coffee each. 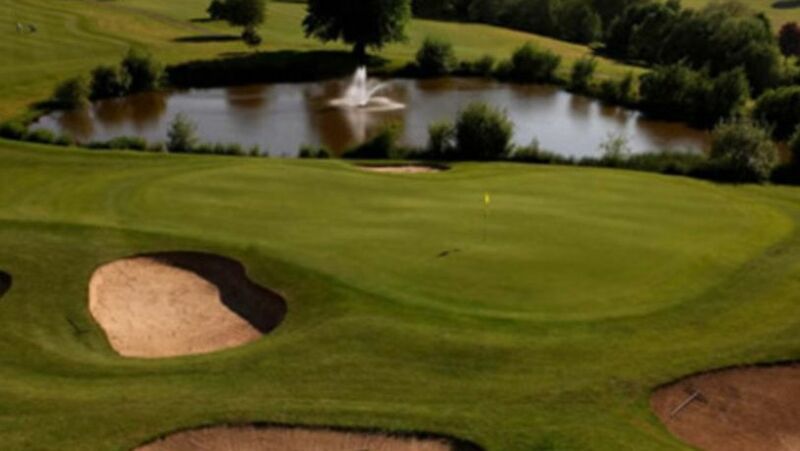 18 Holes For FOUR at The Macdonald Portal Hotel, Golf & Spa Resort, including a Bacon Roll, Tea or Coffee each. 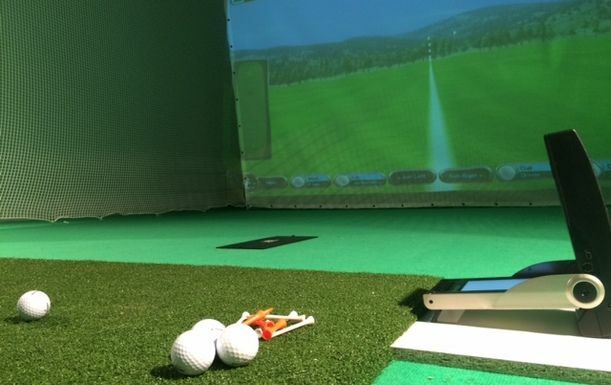 An Hours State of the Art Golf Simulator Experience for up to 6 players at Surbiton Golf Studios. 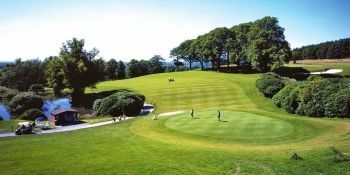 18 Holes for TWO at Okehampton Golf Club, including a sleeve of Titleist balls per pair. 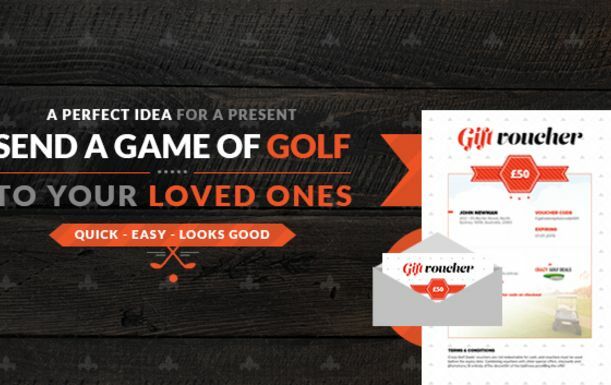 Gift Voucher - redeemable on all deals. More Stock Just Arrived. 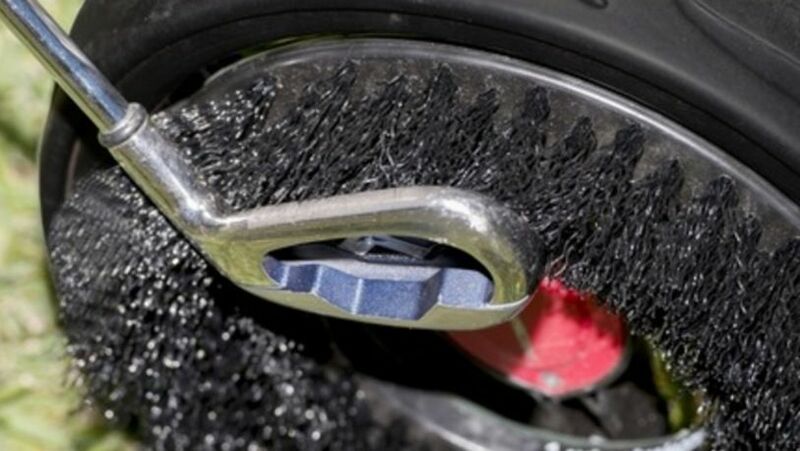 The Popular state of the art WheelyClean Brush. 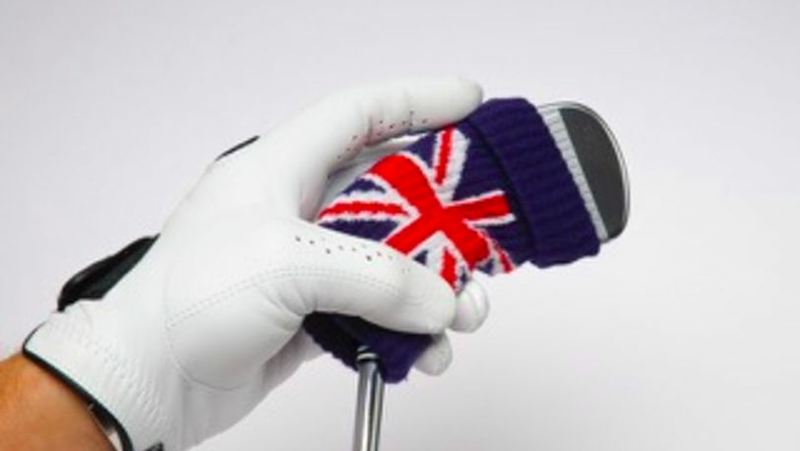 Clean Your Clubs on the Move. To Celebrate the return of Golf to the Olympics The Social Golfer Bring you their Pro Membership (2016/2017) at this amazing price, for a Limited Time only. 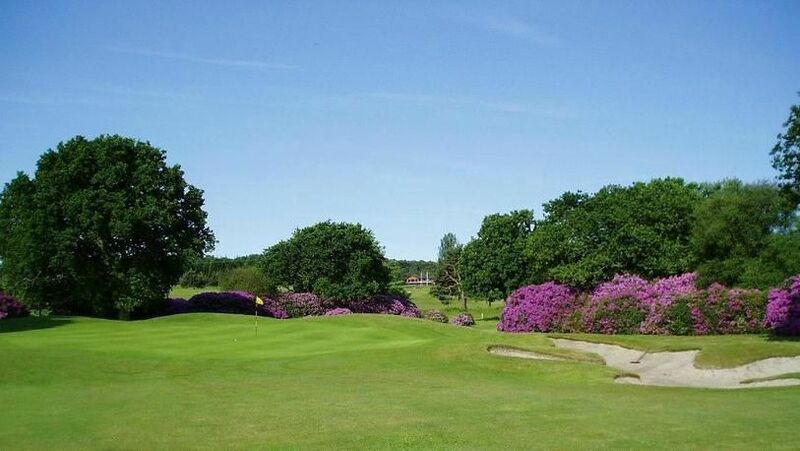 18 Holes For Two in a Buggy With Lunch at Formby Hall Golf Resort. Back by Popular Demand. Initials Markers with Hat Clip and Pitchfork, plus marker pen & club cleaning brush. 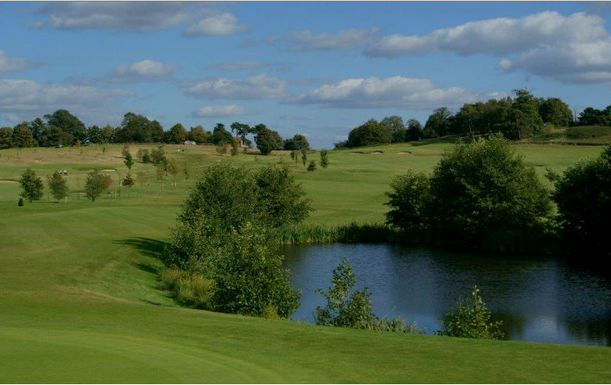 18 Holes for Two With Breakfast or Lunch & Tea or Coffee at Hallmark Cambridge Golf Club & Hotel. 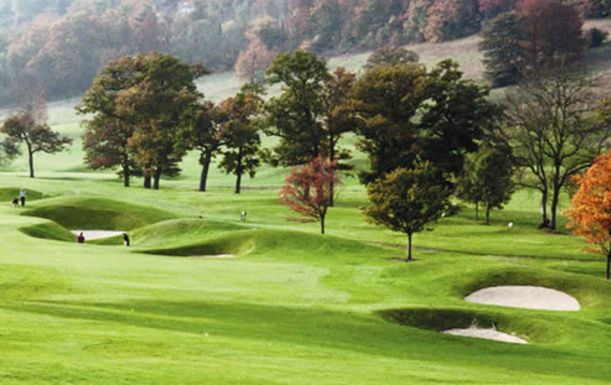 £12 for afternoon tea for two people at Hinckley Golf Club! Extended by Popular Demand. Start of Season Offer. A state of the art WheelyClean Brush. Clean Your Clubs on the Move. Start of Season Offer. A state of the art WheelyClean Brush. Clean Your Clubs on the Move. 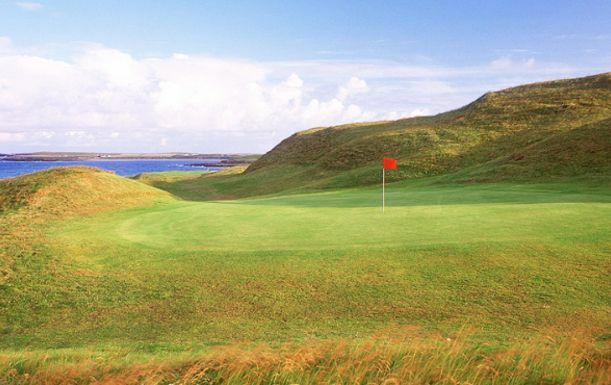 Three Night Stay, Half Board plus Two rounds of Golf at Elba Palace Golf & Vital Hotel. Travelling Between 15th - 30th April 2016! 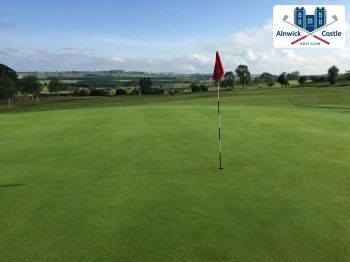 A Days Golf for Two Players at Thornbury Golf Centre. 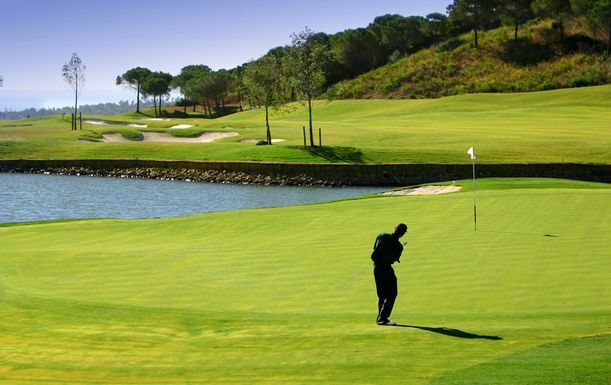 Three Night Stay, Half Board plus Two rounds of Golf at Elba Palace Golf & Vital Hotel. Travelling Between 1st - 14th April 2016! 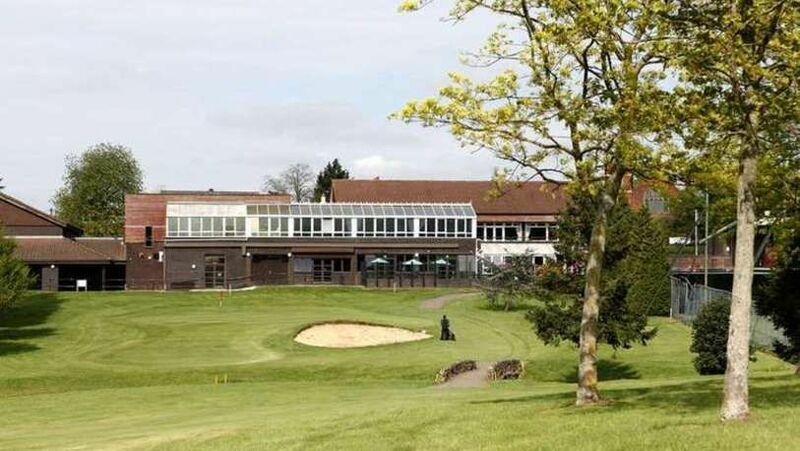 Golf for Two at Lingfield Park Resort including Soup & Roll plus a drink on arrival. 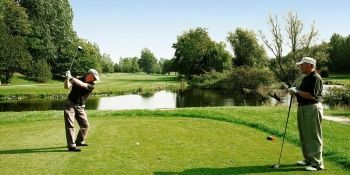 Golf for Two at Horncastle Golf & Country Club. 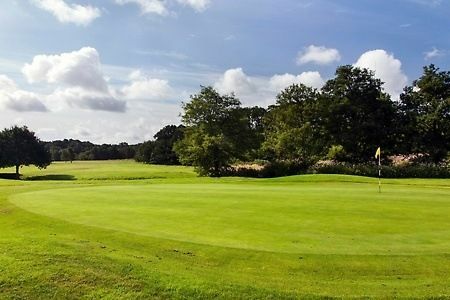 18 Holes For Two at the Bletchingley Golf Club, one of the best Winter Courses in the country. Pick up a state of the art WheelyClean Brush. Normally £29.95, today just £19.90! 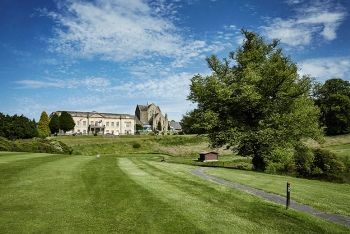 £149 (at The Oxfordshire Golf Club and Spa) for a spa or golf break including breakfast, or £229 for a two-night break! 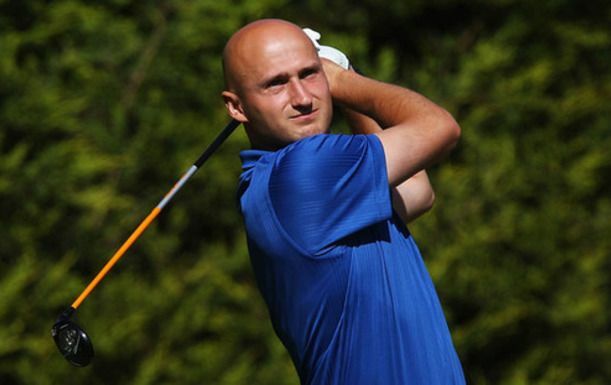 Brand New Online Video Golf Coaching Course - Save 57%! 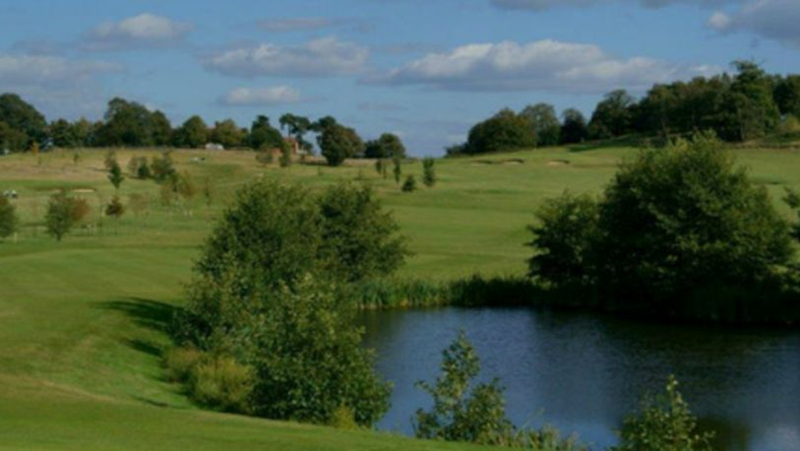 18 Holes of Golf for Two at Wokefield Park Golf Club, Including a Hot Drink Each Afterwards. 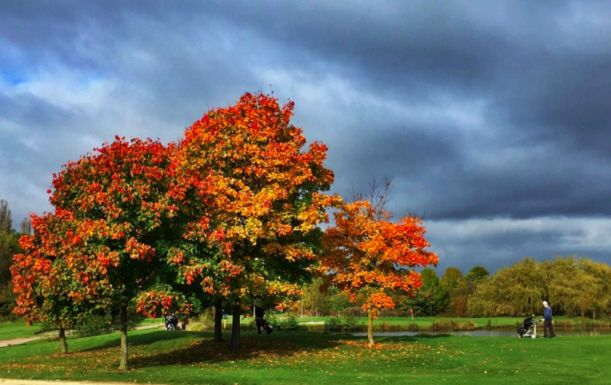 18 Holes of Golf for Four at Wokefield Park Golf Club, Including a Hot Drink Each Afterwards!